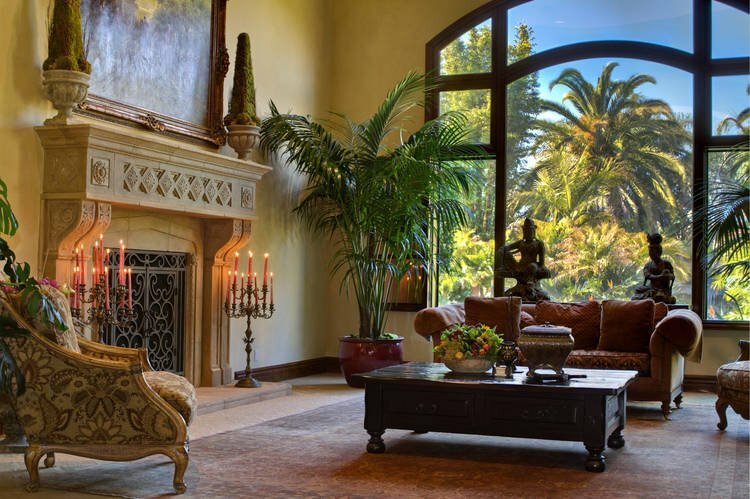 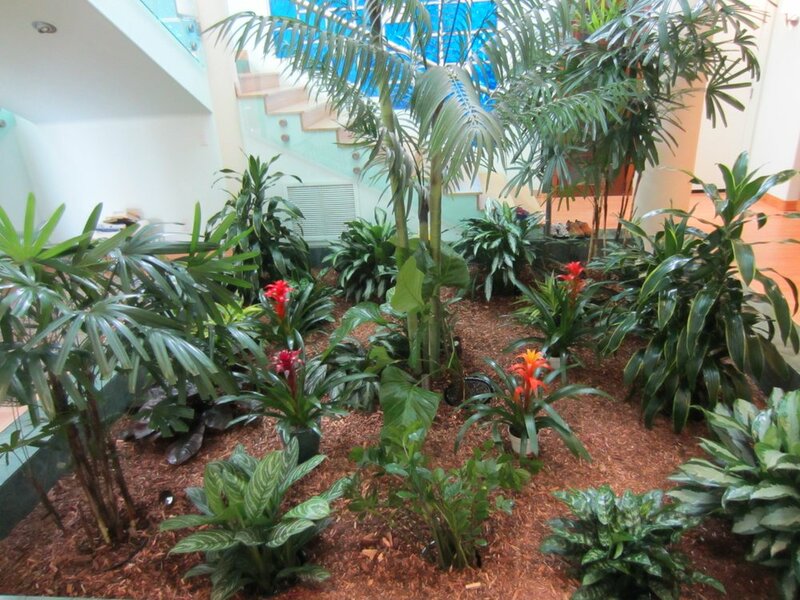 Welcome to Plantopia – San Francisco Interior Plant Service, Office Plants, Landscape Design & Landscape Maintenance. 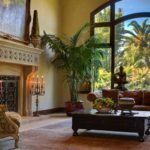 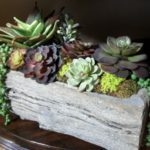 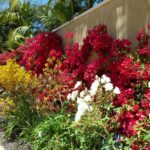 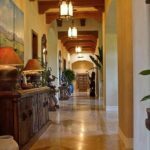 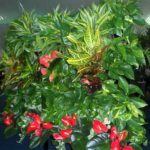 We specialize in Affordable Interior Plant Services, Holiday Decoration, Tropical Plants, Succulents, Flowering Plants, Interior and Exterior Landscaping & Maintenance, Orchids, Exotics and rare plant specimens. 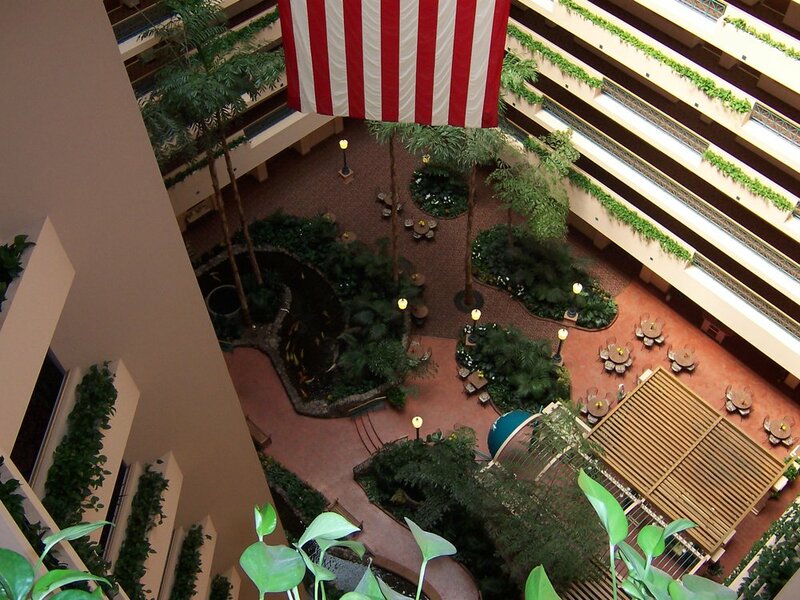 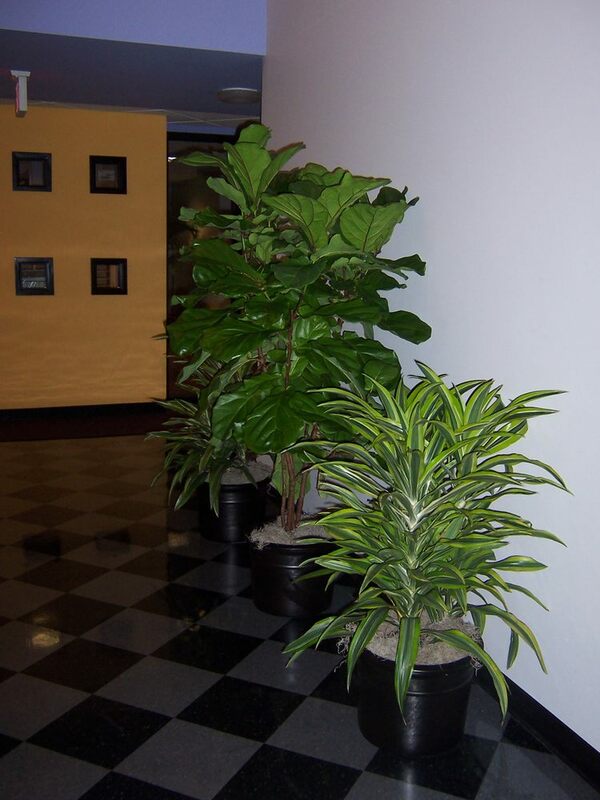 We offer Indoor and Outdoor Plant Design Consultation, Office Plants & Office Plant Rentals. 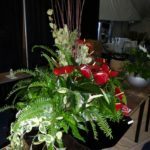 Our process is fast and easy. 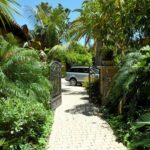 We come to your job site for evaluation. 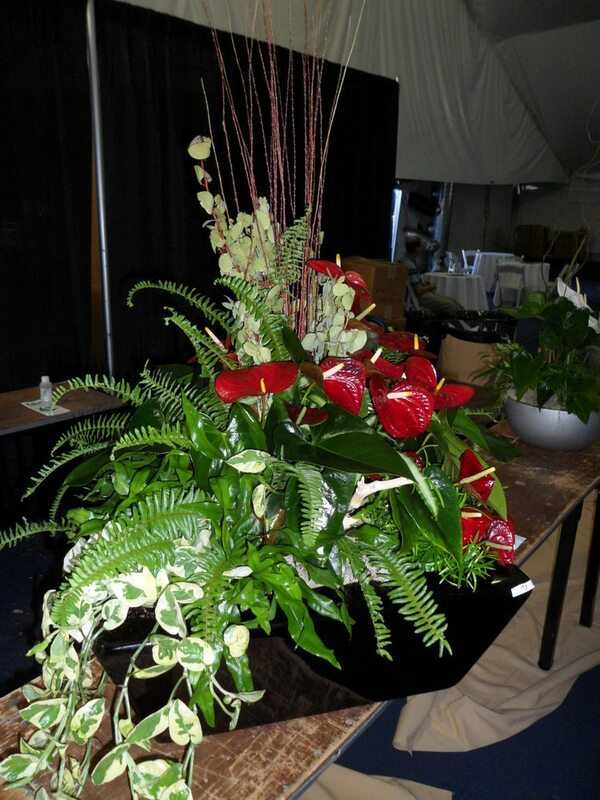 Call us Today for an appointment and receive your Free Indoor and Outdoor Plant Design Service at your Office or Home. 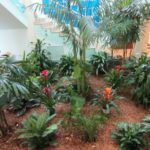 Plantopia / Plant Domaine has been tasked with many design challenges throughout the years and we have always managed to exceed our client’s expectations. 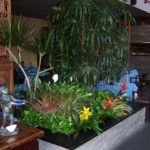 By implementing creative, cutting edge, custom planters and products, our design team is at the top of the field with their design solutions for even the most difficult plantscape situations. 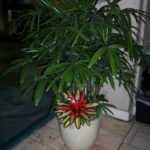 Our service includes: Planter Suggestions, Plant Selection, Floor Plan & Layout, Plant Delivery, Plant Installation & The Best Plant Maintenance and Plant Guarantee with Flowering Plants (such as Bromeliads, Orchids, and many more options). 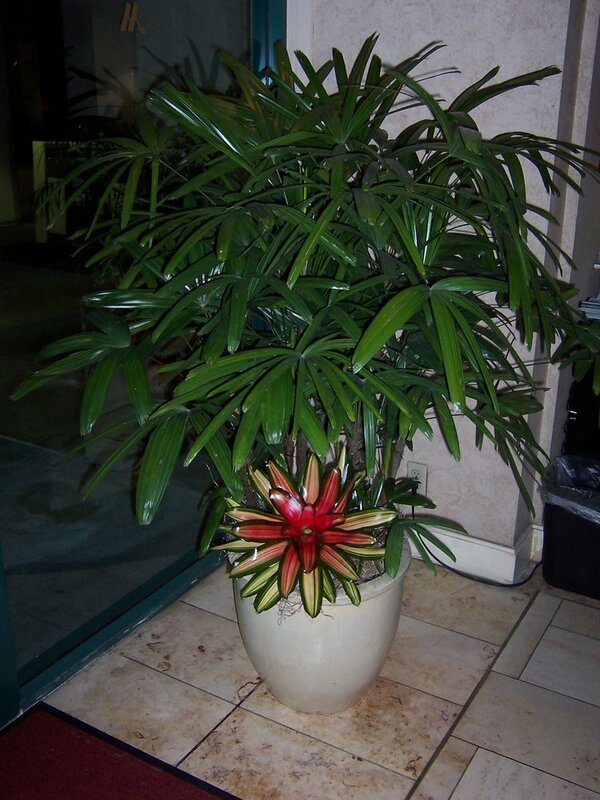 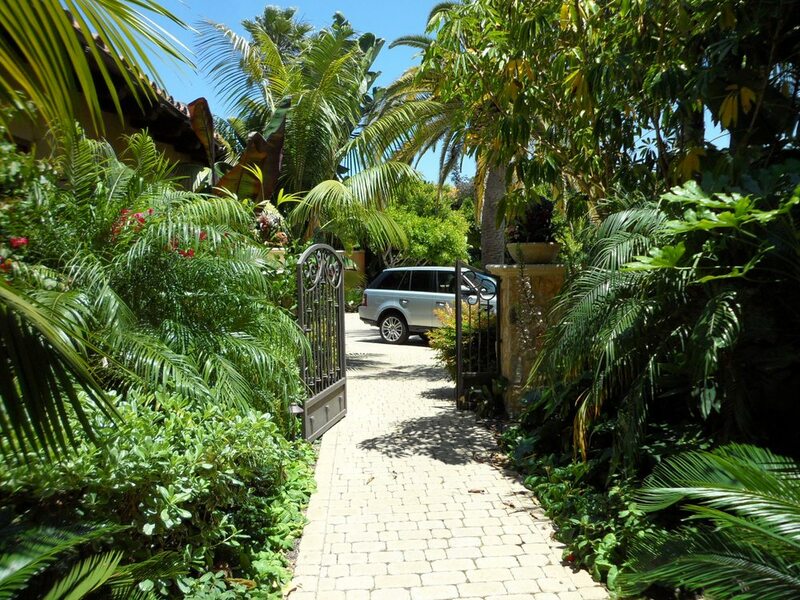 We Offer the Best Quality Tropical Plants in San Francisco. 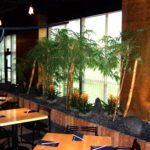 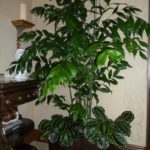 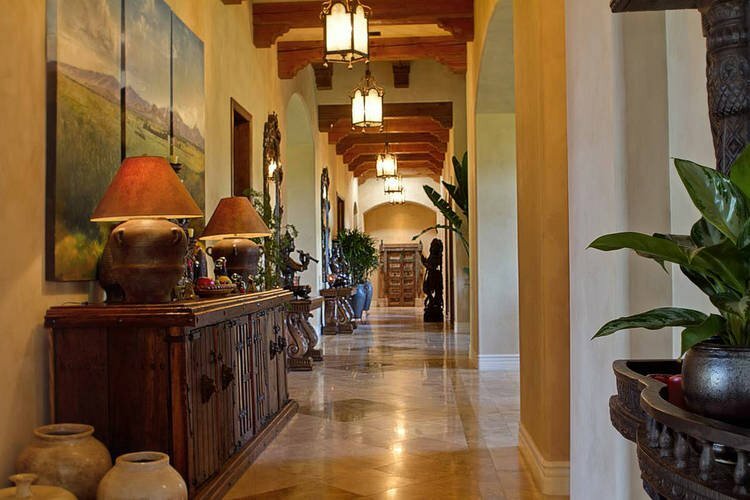 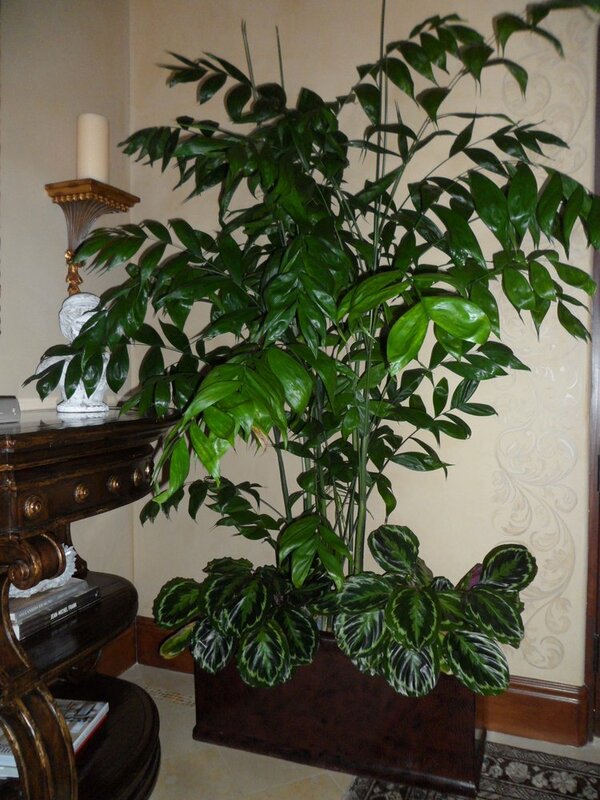 Home and Office Plants are installed and maintained by our expert Interior Plant Technicians. 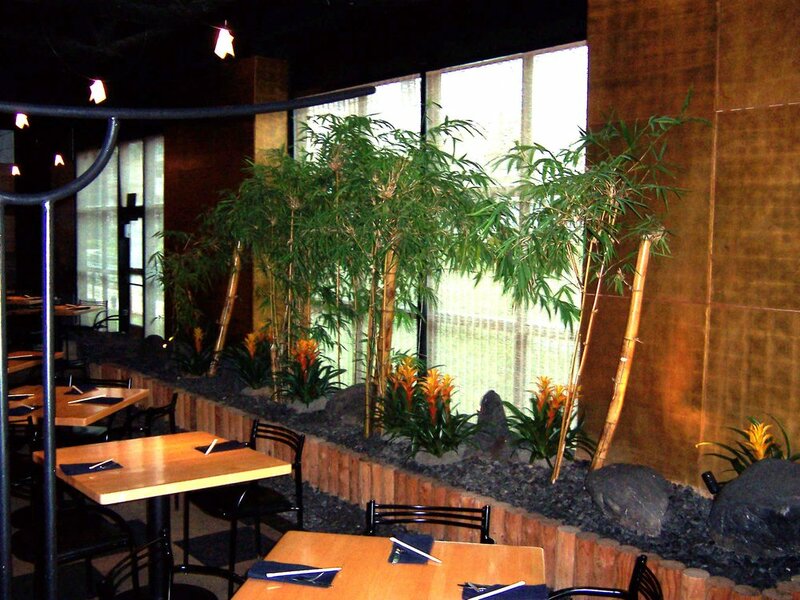 Our technicians are professional, pleasant, skilled, and at your service today. 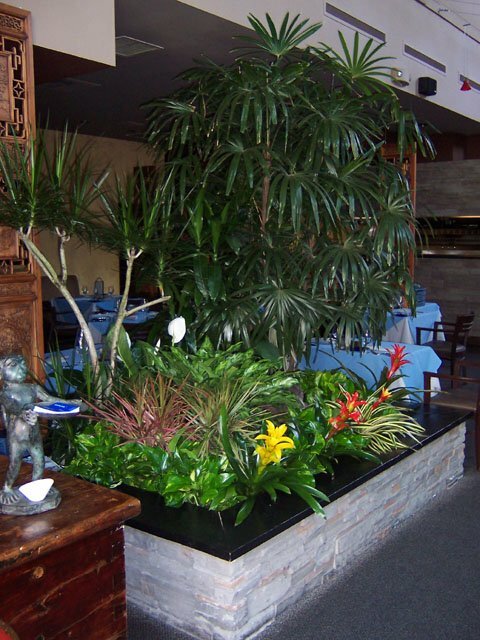 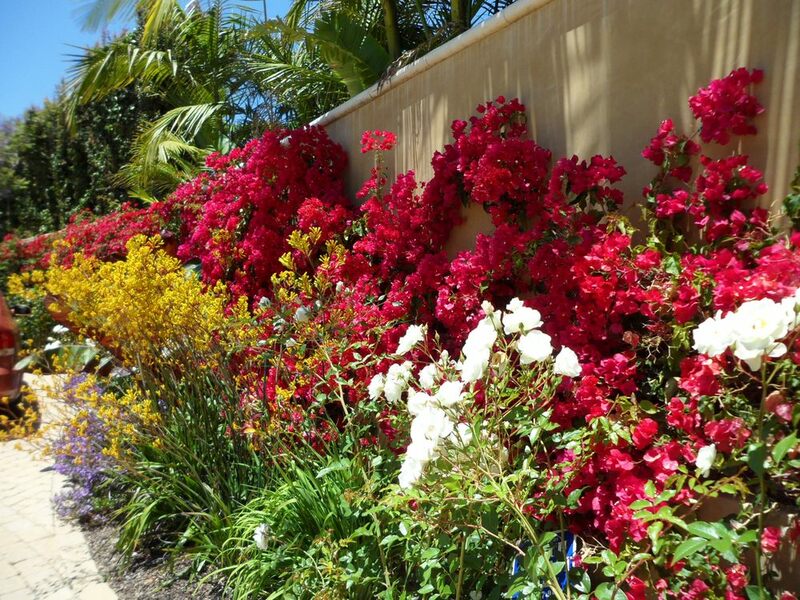 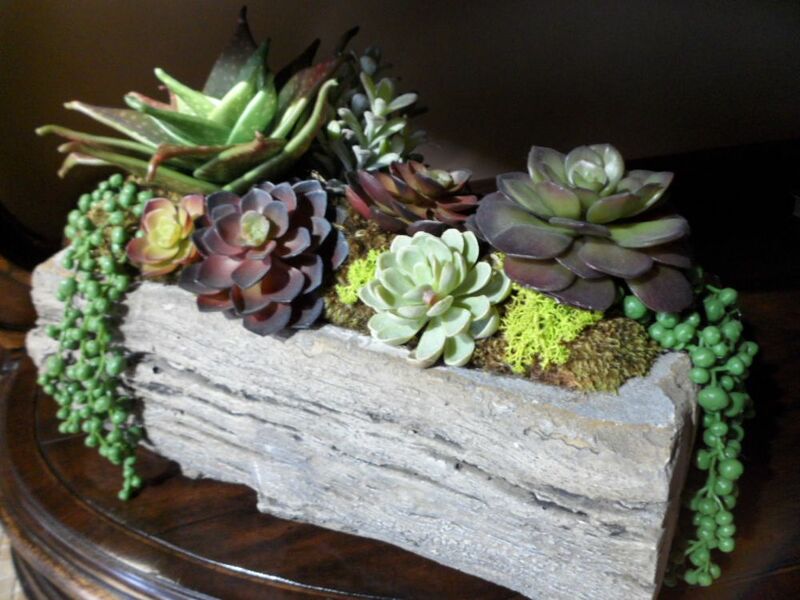 Call us at 800-690-7875 or Email us for a Free Estimate for Plants in San Francisco. 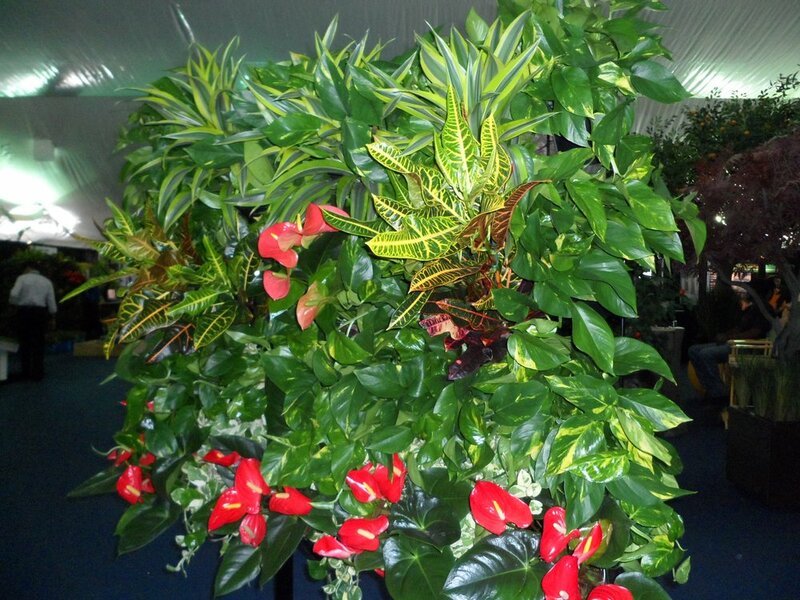 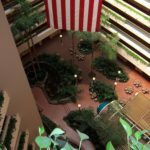 Orchids, Exotics and rare plant specimens. 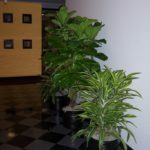 Office Plants Lease & Office Plant Rentals.